World around us is full of bacteria, they are actually unlimited in number but it doesn’t mean that all of them are harmful to us. Rather, some of these are found helpful for human body but yes, no doubt to say that few of these can lead to horrible diseases. 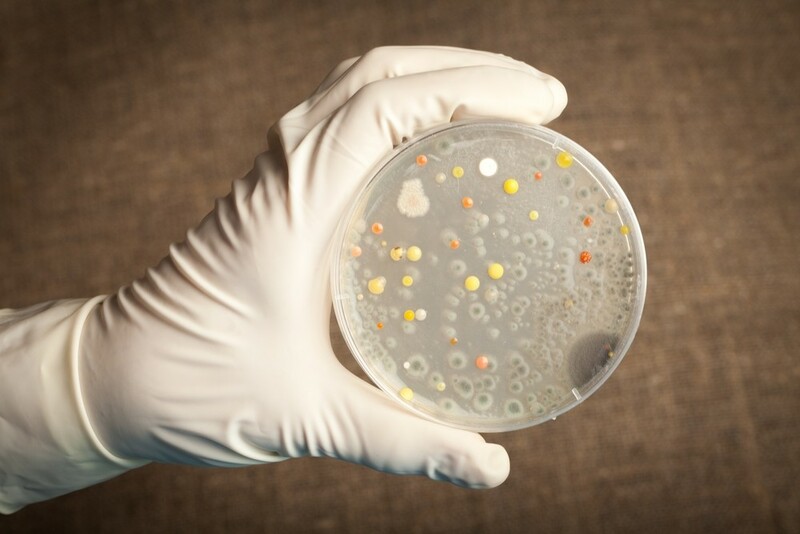 Bacteria are well known single cell, microscopic organisms and they can live at any location or every climate of earth. Some of these are airborne whereas few may live in water or even in soil. Studies reveal that bacteria often take their diet from animals, plants and people. 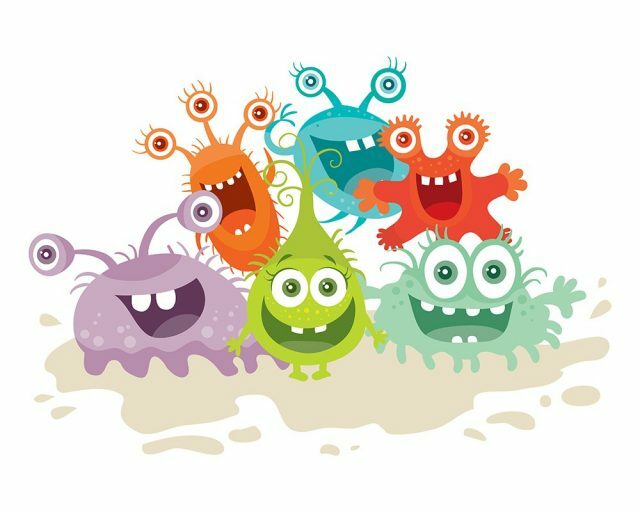 As we already discussed that not all of them are harmful for human beings; science says that good bacteria can also improve the immunity level inside human body but what about the bad ones? Probably, it is right time to collect knowledge about diseases that are commonly spread by bacteria. The article below contains details about some of the most widely occurring diseases causes by bacteria so that you can stay aware of them. Here is one of the most common health issue that is caused by bacterium known as Vibrio Cholerae. This disease usually spreads when person keeps on drinking contaminated water or can also occur due to unsanitary situations. Water is generally contaminated due to human faeces and the same supply goes to cities where vendors also keep on using it. There are several cases where irrigation is also carried with contaminated water or fishes that you bring home to make delicious dishes may also have lived in contaminated water. All these factors cause direct attack on intestine and may also lead to vomiting and diarrhea. If not treated well then it can also lead to death of the patient. Some of the most commonly observed symptoms of Cholera include low blood pressure, muscle cramps, thirst and rapid heart rate. Almost 1% of world’s population is currently affected by Pneumonia and it is one of the most common problems in the list of bacterial diseases. This disease often occurs due to attack of viruses and bacteria. 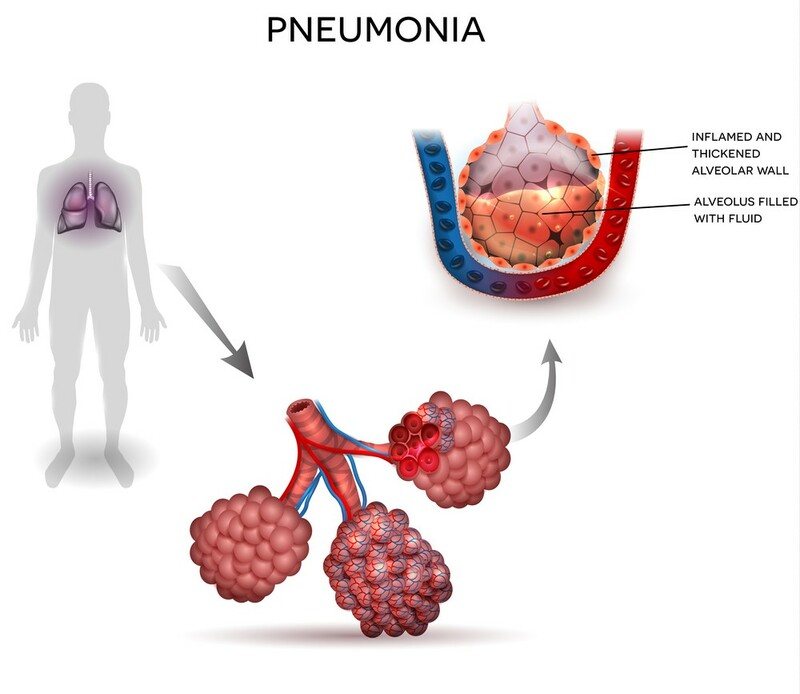 Studies reveal that Pneumonia is one of the major reasons behind occurring deaths in US. Stats show that around 1.1 million people in US are hospitalized every year due to Pneumonia and almost 54000 out of it die so often. This disease mostly affects adults where the common symptoms include difficulty in breathing, cough and fever etc. 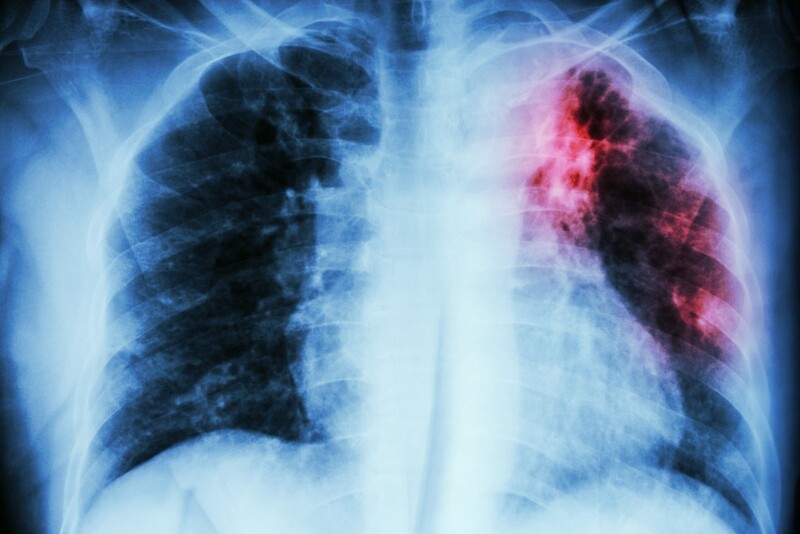 People who are already suffering with heart disease, diabetes, are addicted to smoking, have grown above 65 years as well as kids younger than 5 years are commonly targeted by Pneumonia causing bacteria. 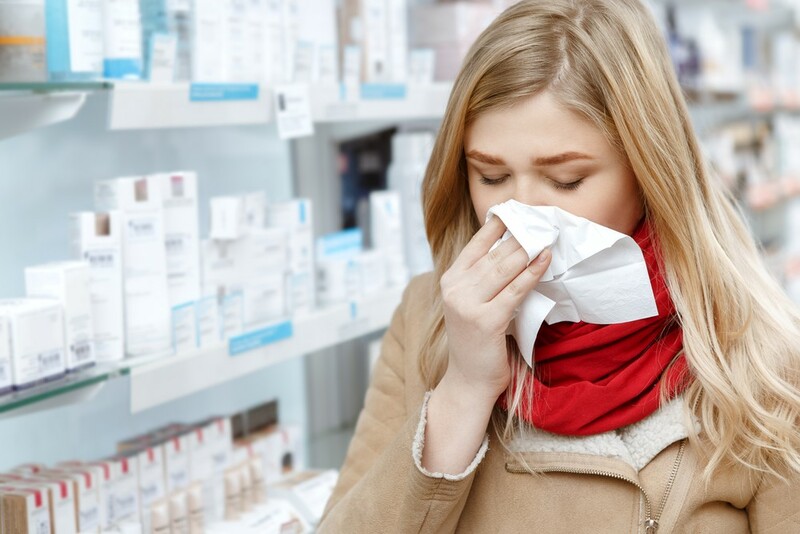 Almost everyone is aware about the commonly occurring bacterial infectious diseases is flu or influenza. It is highly infectious and every year several strains are reported worldwide. Although, few of these cases use to be mild in nature but there are several harmful ones too. Symptoms associated with this disease include headaches, fever, sore throat, coughing and body aches. History rates influenza as world’s worst disease. Stats reveal that almost 20,000 people die due to flu every year in United States. It is well known by the name TB and occurs due to attack of Mycobacterium tuberculosis bacterium attack. Tuberculosis is also recognised as one of the most deadly disease in world. If we talk about studies of year 2014 then almost 9.6 million people were found affected with TB bacterium and around 5.4 million out of them died. This disease often gets spread via air or may also get transferred from milk that comes from infected cows. 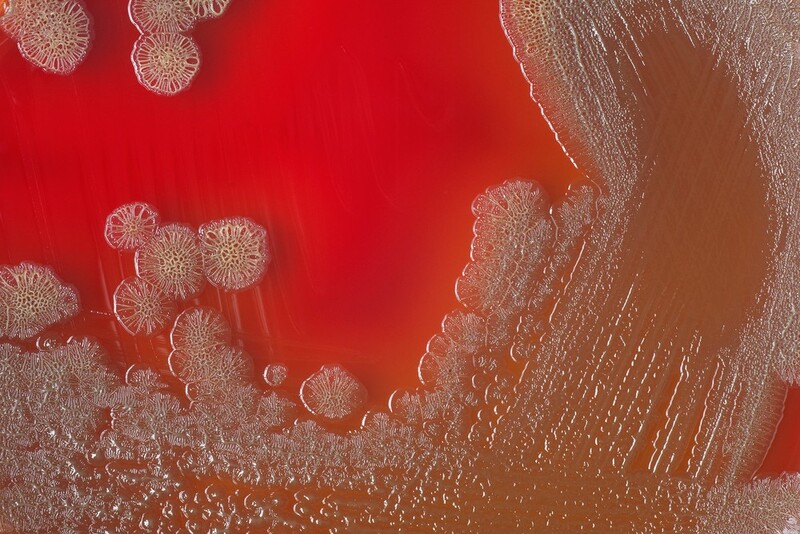 MRSA is one of the most harmful bacteria that usually stay present at medical centers, hospitals and nursing homes. MRSA is a commonly observed examples of bacterial diseases and it generally appears in form of a tiny red bump or pimple on your skin and the area surrounded by it use to be warm, swollen, red and too sensitive to touch. Although, some of these infections use to be minor but rest cause deep impact on bones, bloodstream or joints while becoming life threatening with time. One needs to consume special antibiotics to treat MRSA. In United State, Measles is commonly recognised as a childhood disease but the fact is that it can also lead to drastic impact at other stages of life. Although, experts from medical science world have invented vaccine to cure this disease but there are so many countries that still don’t have this solution. Measles has caused several deaths till now and its major impact is observed in third world countries. Stats of year 2014 reveal 115,000 deaths due to measles only within third world countries. Before beginning of vaccination program, almost 2.6 million people died because of this disease in 1980s. 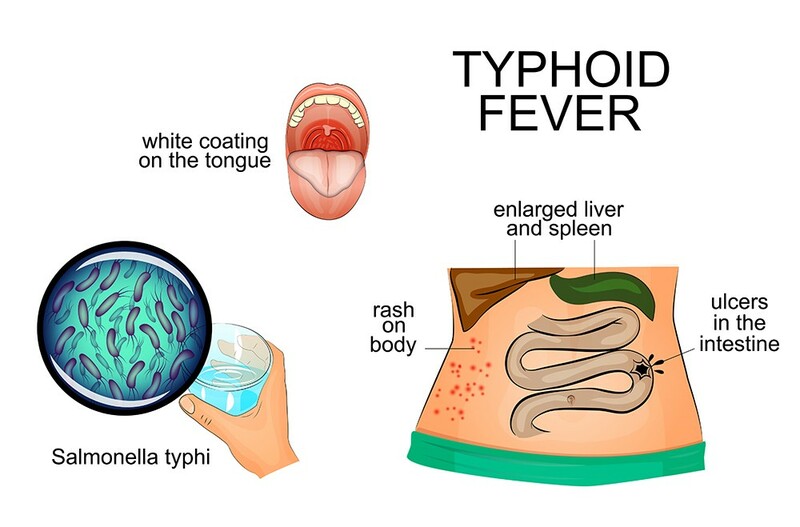 Salmonella Typhi Bacterium is major cause behind Typhoid fever. 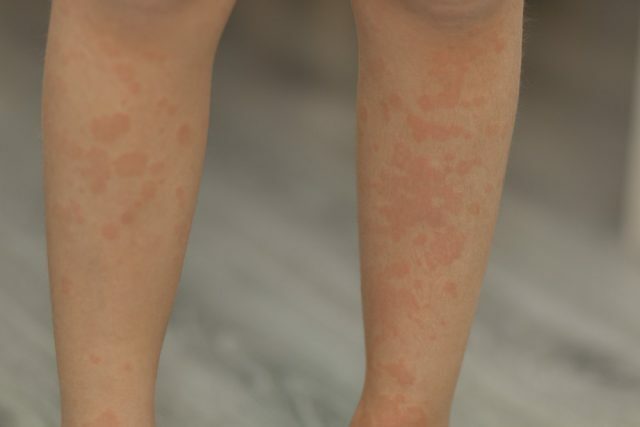 It is generally found in third world countries but there are several cases when tourists get affected with this disease. These bacterial diseases examples are commonly spread only when person comes in contact with this bacterium that stays in human body. The major symptoms associated with this disease are spleen, enlarged liver, rose coloured chest spots, constipation, diarrhea, headache and high fever. Around 5,700 people get affected with Typhoid every year in U.S. whereas this strength grows up to 21.5 million in rest of the world. About 214 million people throughout world are affected with infection of this mosquito borne disease. 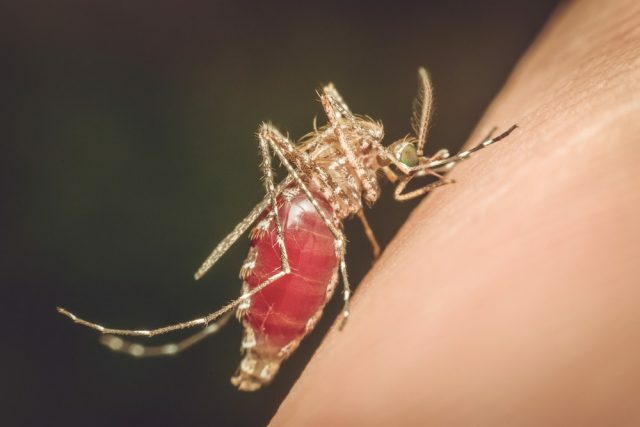 As per the stats of year 2015, around 48,000 people died due to this disease and around 1900 cases of Malaria were reported in U.S. medical health centers in 2011. However, major impact of this disease is observed in poor countries with too hot climates. Almost 89% of malaria cases use to occur in Sub-Saharan Africa and people that are most affected by this disease include travellers, pregnant women and infants. Some of the most common symptoms associated with Malaria are vomiting, nausea, sweats, fatigue, headache, chills along with severe fever. 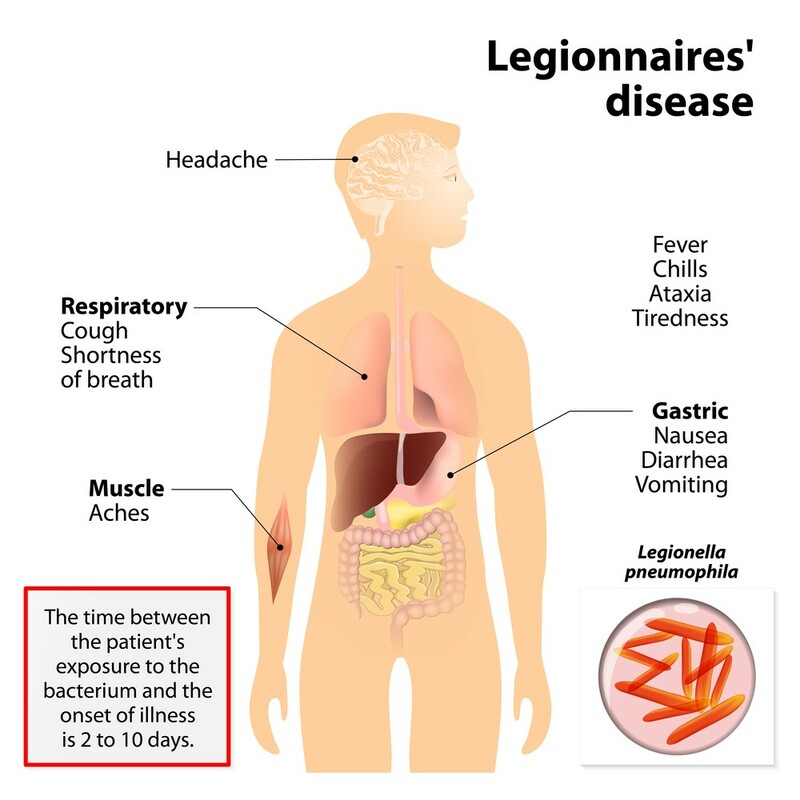 This disease is caused due to attack of Legionella bacteria that is often found in moist conditions. When people breathe in contaminated environment they often get affected by this disease. 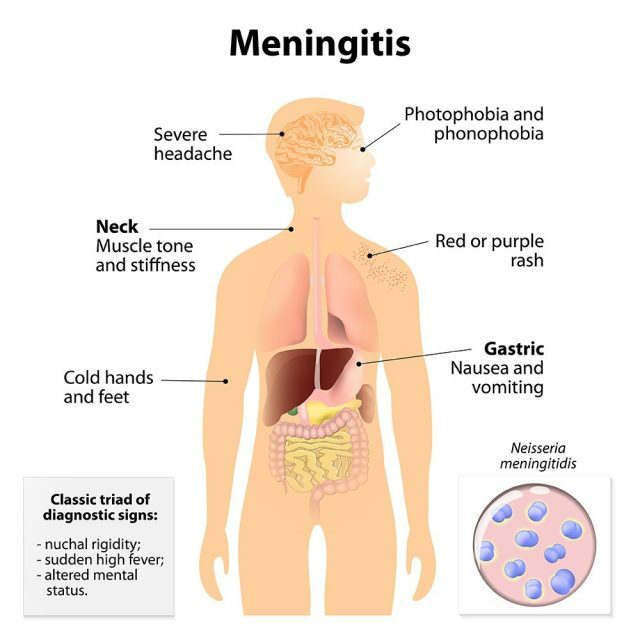 The very first case of this disease was found in Philadelphia in 1976 and its symptoms are observed to be somewhat same as that of flu of pneumonia. Person affected with Legionnaire’s disease needs immediate hospitalization and the most effective treatment is carried with antibiotics. Almost 8000 to 18000 infected patients are reported every year. Note that this bacterium generally grows with warm water to develop such rare bacterial diseases. Major reason behind Anthrax is Bacillus Anthracis. The bacterium that is responsible to cause this disease can live in soil and its average life time is around 70 years. Studies reveal that it can easily spread to living human from dead bodies. The Anthrax Bacterium lead to direct attack on immune system of human body and it also emits toxins into bloodstream. While causing complete destruction to tissues inside it may also lead to massive bleeding. This bacterial diseases list bacterium can also get transferred from infected animals to other animal products. 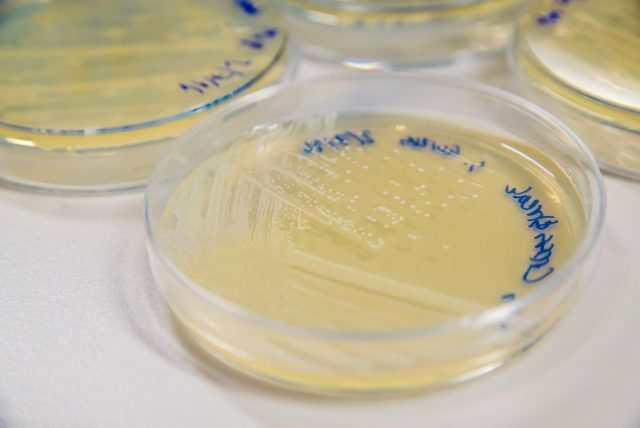 Although, there are large number of antibiotics that can be used to treat Anthrax disease but its major requirement is quick action for treatment. Bacterial Meningitis is often known as the inflammation that occurs over protective covering of spinal cord or brain. It is a serious kind of infection that may lead to severe harm to brain or may also cause death of affected person. One of the most common symptoms of this bacterial disease in humans is severe headache and other symptoms in list may include high fever and neck stiffness etc. 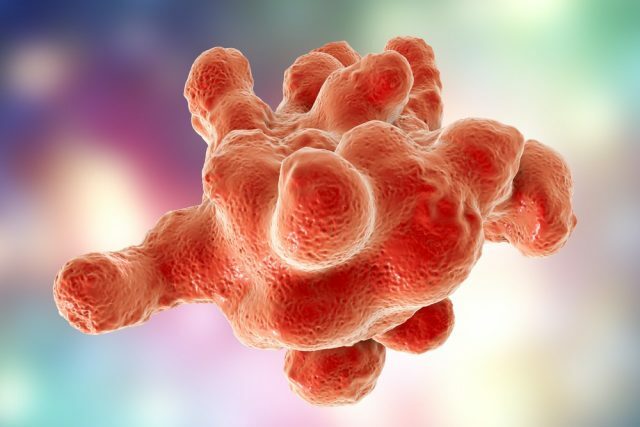 This disease is often treated using antibiotics but it is essential to start the treatment as soon as possible to stay safe from risk of death. Generally, meningococcal vaccine is capable enough to prevent from development of this disease. Bacillary Dysentery is a commonly occurring intestinal inflammation that is caused by a bacterium that stays in genus Shigella. Same as Cholera, this disease is commonly spread by contaminated water or food. Dysentery also affects people who usually do not wash hands after using toilet. The range of symptoms associated with Dysentery usually varies from mild to severe and the most common of these are pain, high fever, bloody diarrhea etc. The most common treatment method for dysentery is hydration and the other option is antibiotics. One of the best ways to stay safe from Dysentery is to wash hands properly after using toilet as well as before handling food. Also, prefer to drink contamination free water to stay safe. 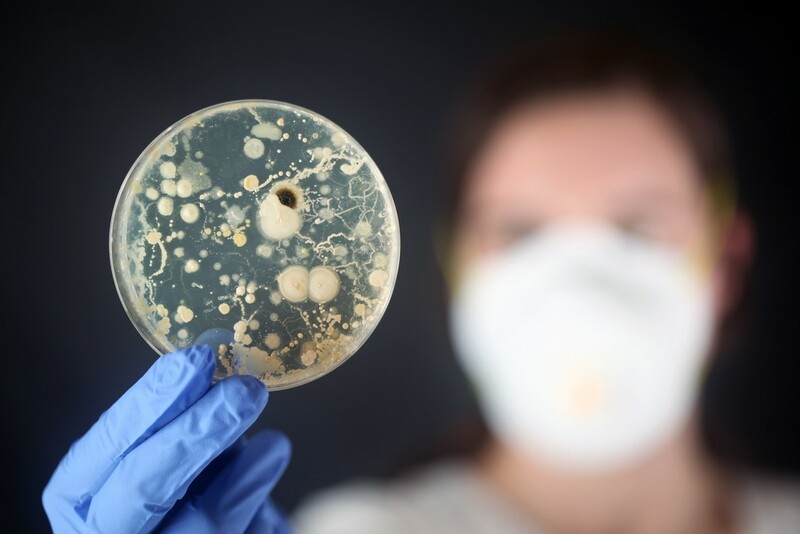 If you are searching about how are bacterial diseases treated then the best idea is to update your knowledge about them so that you can always take preventive actions. Live in a clean environment, prefer to wash hands time to time and avoid using contaminated water and food items. For bacterial sexually transmitted diseases you need to stay safe while making sexual contact with your partner. 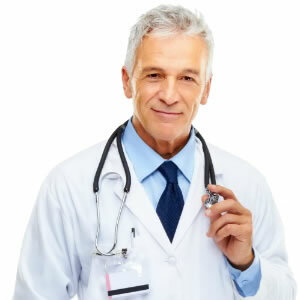 Note that, as soon as you observe symptoms associated with any of these bacterial disease, contact a trustworthy medical expert and follow the prescribed treatments properly.